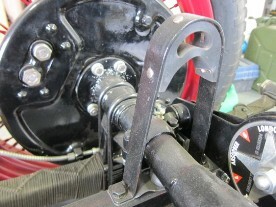 Rear axle rebound hoops for models D, J, F, P and L Types plus the larger N Type. 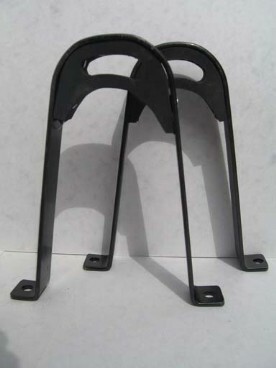 These are powder coated and are supplied complete with rubber buffers and ready to fit. We also supply front axle bump stops.